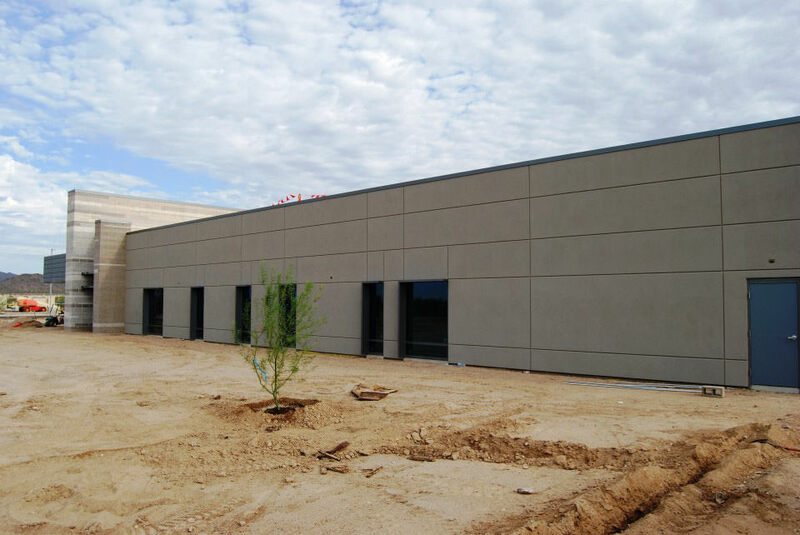 General Contractor // McCarthy Building Companies, Inc. 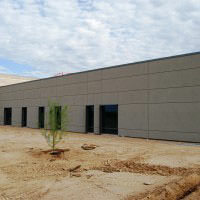 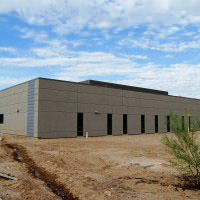 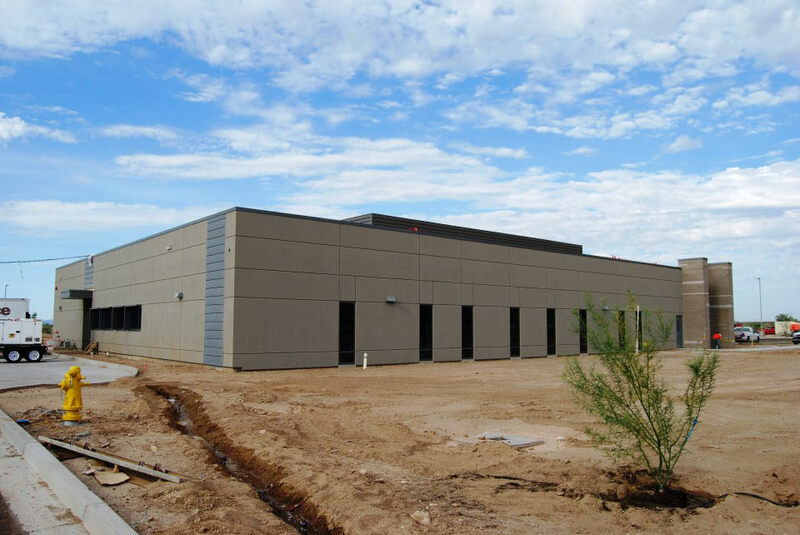 The Banner Health Center at Verrado is a medical office building with a footprint of 12,500 SF. 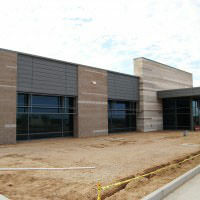 The building features light gauge framing at the exterior and interior walls and ceilings. 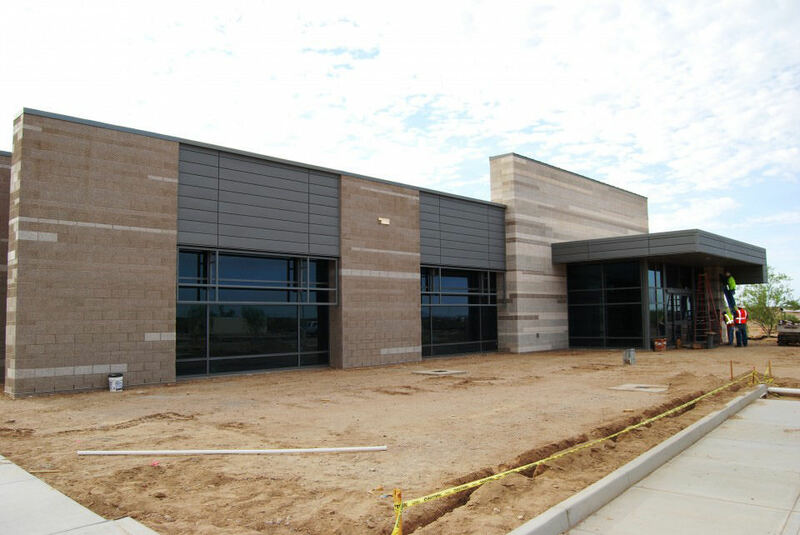 This project consists of 18 exam rooms, x-ray room, and lab.